Happy Sunday! I hope you are enjoying the wonderful weekend so far! In the last couple of weeks, the temperature starts dropping and it's getting cold in early morning and late afternoon. 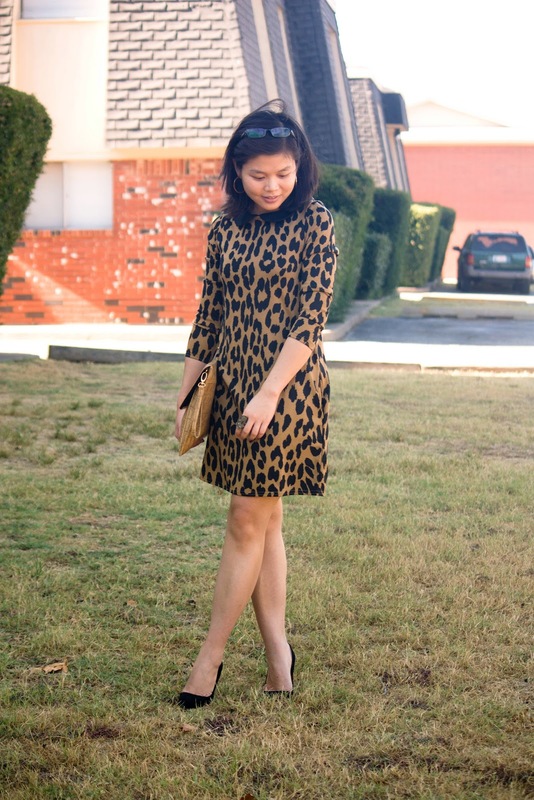 I'm so happy that my favorite season is coming and I can revisit my old leopard dress which has stayed in my closet for years. I absolutely love your outfit, you look really nice!! That looks stunning! Love animal print. Following you already; I'm No. 4 from the left side on GFC! 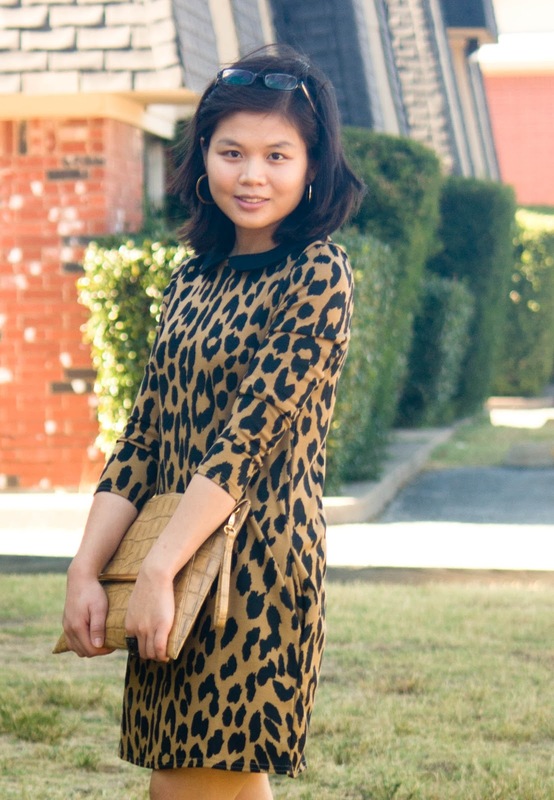 Love this leopard dress, you look so cute! wow.. this is so stylish! love it! Leopard print and a peter pan collar!! OMG, this pretty much is my dream dress. LOL. I adore it. And it looks fabulous on you. Where is it from? Love leopard print, the dress looks really comfortable! This dress is amazing!!! Nice blog! Follow each other? This dress is sooo amazing. It fits you perfectly. I love it.